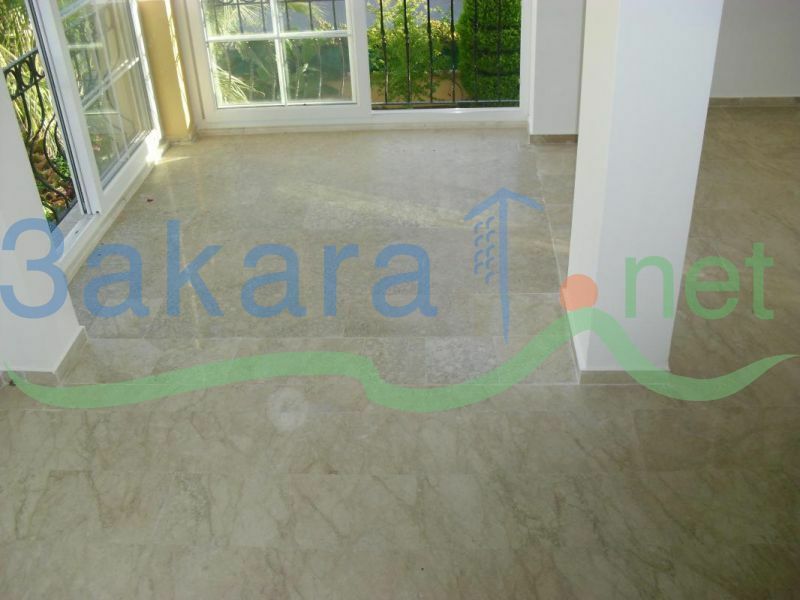 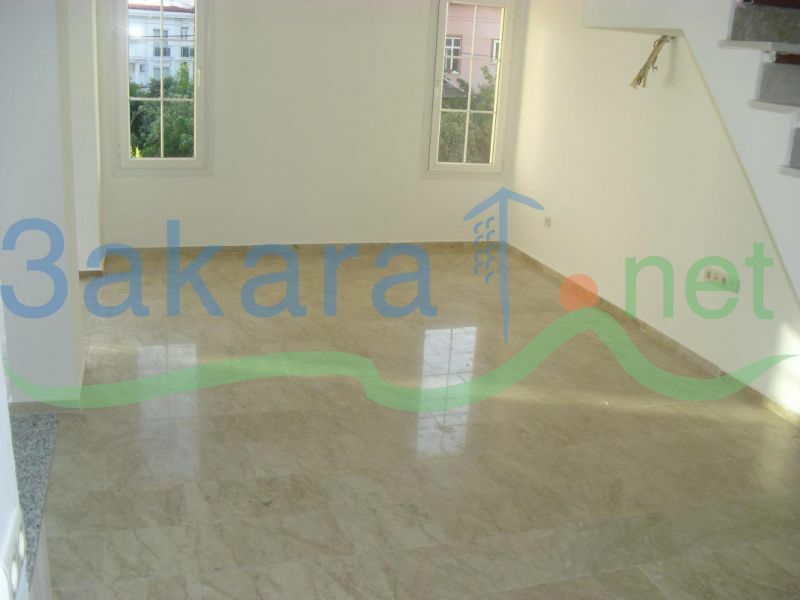 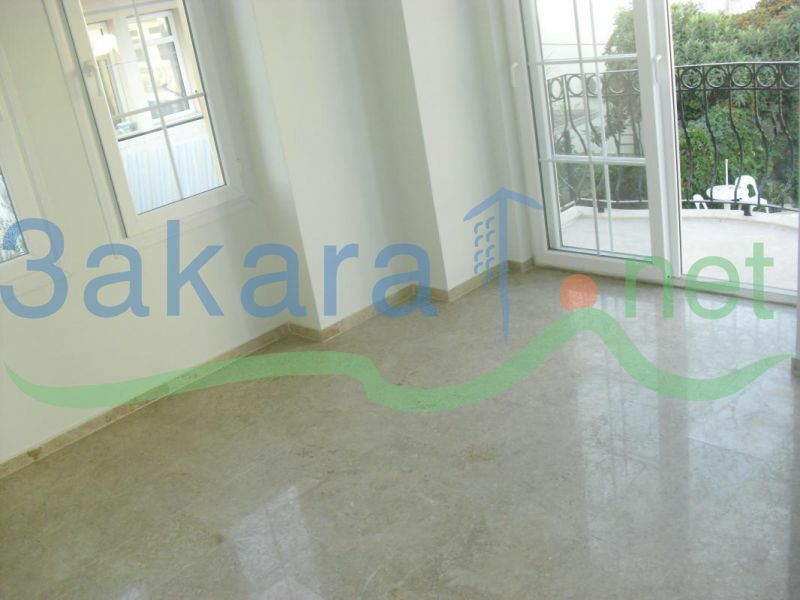 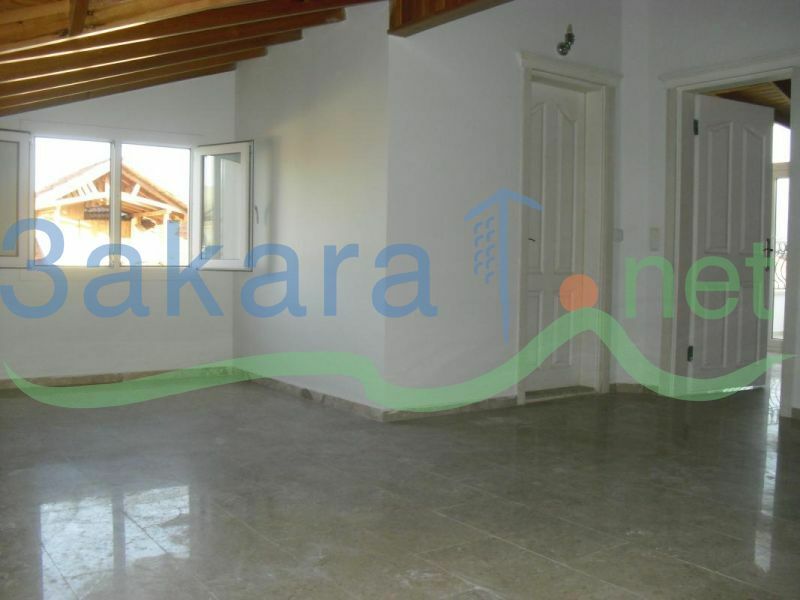 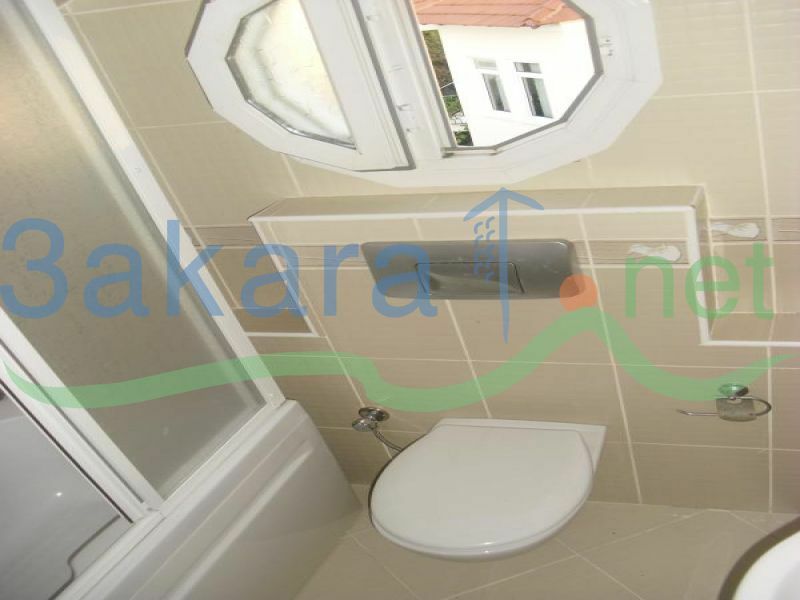 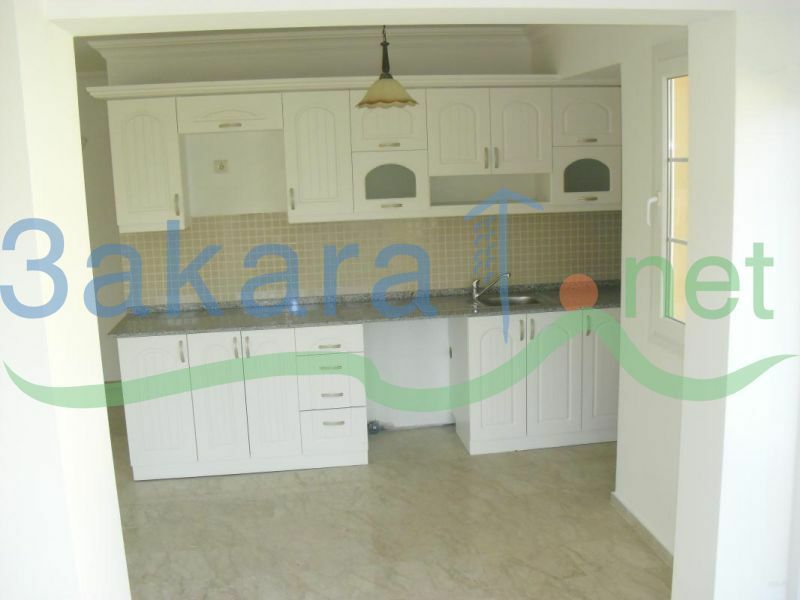 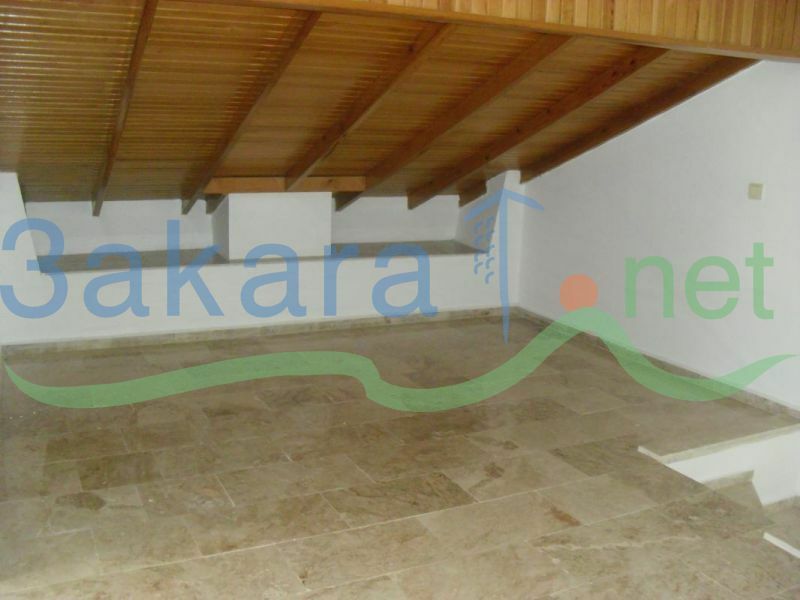 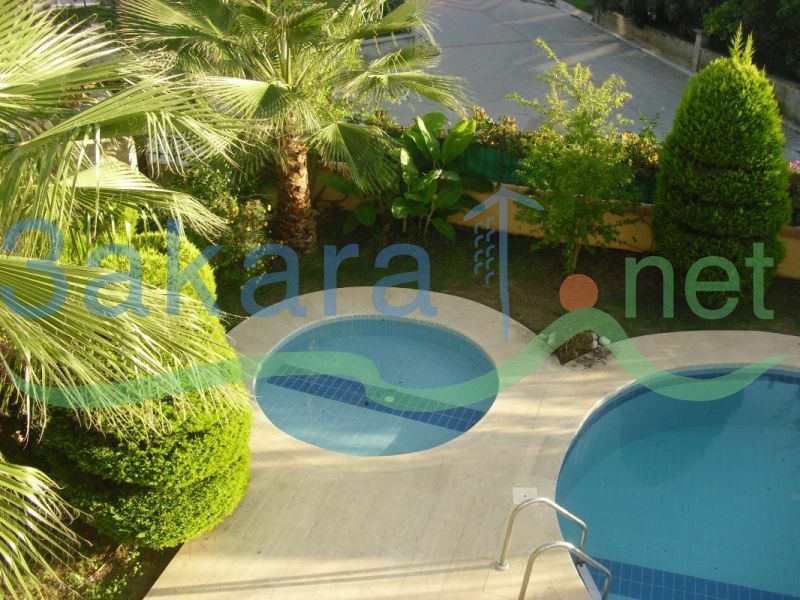 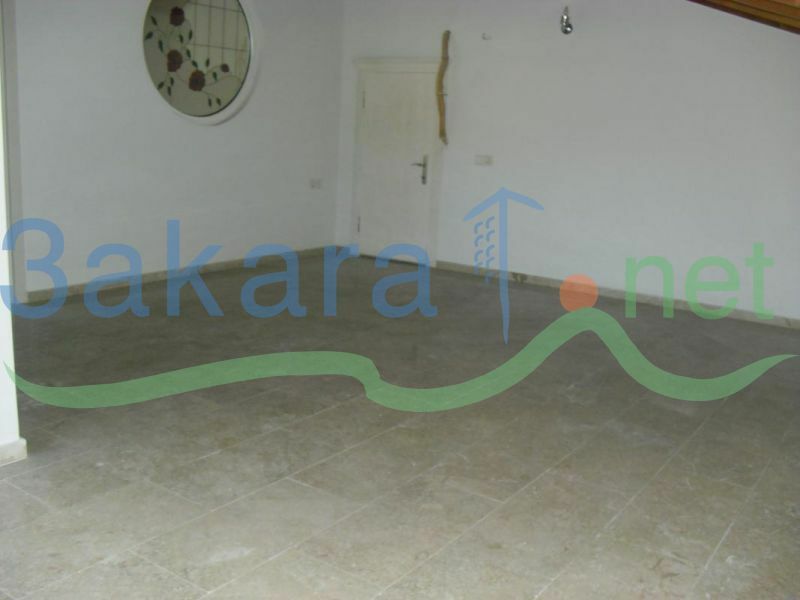 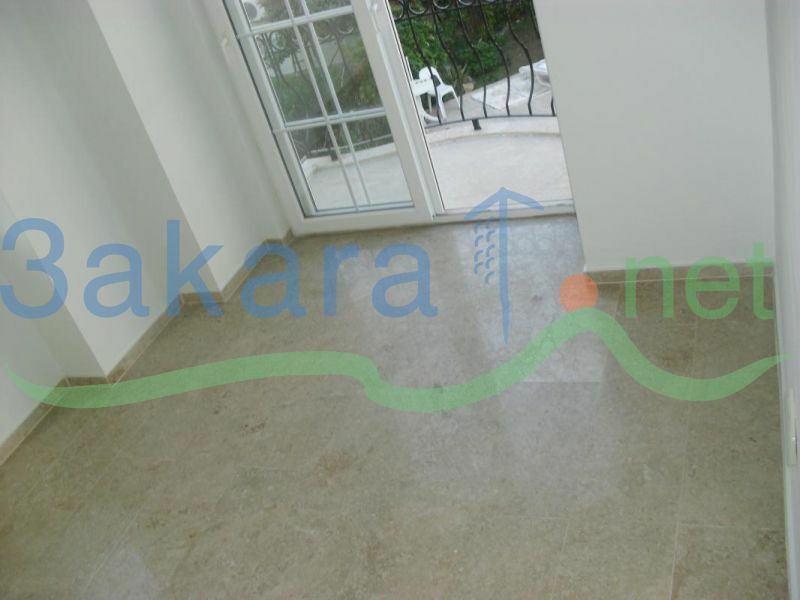 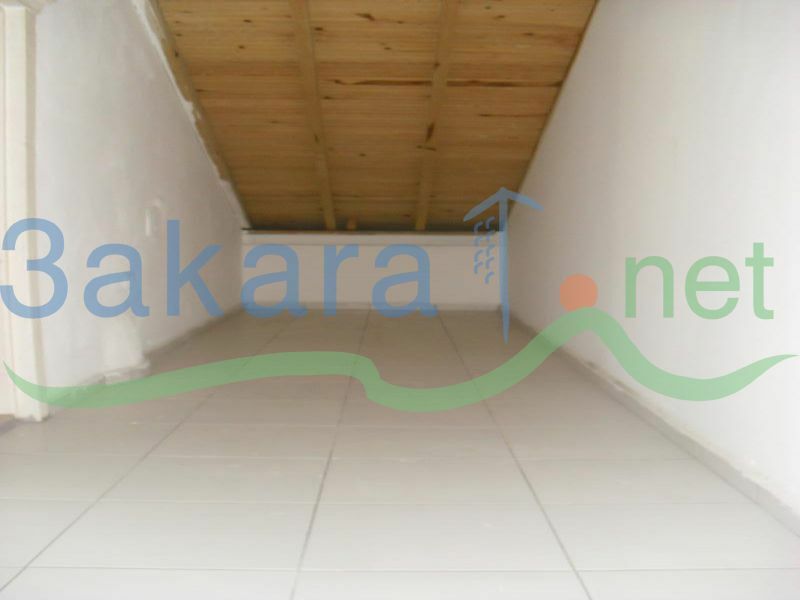 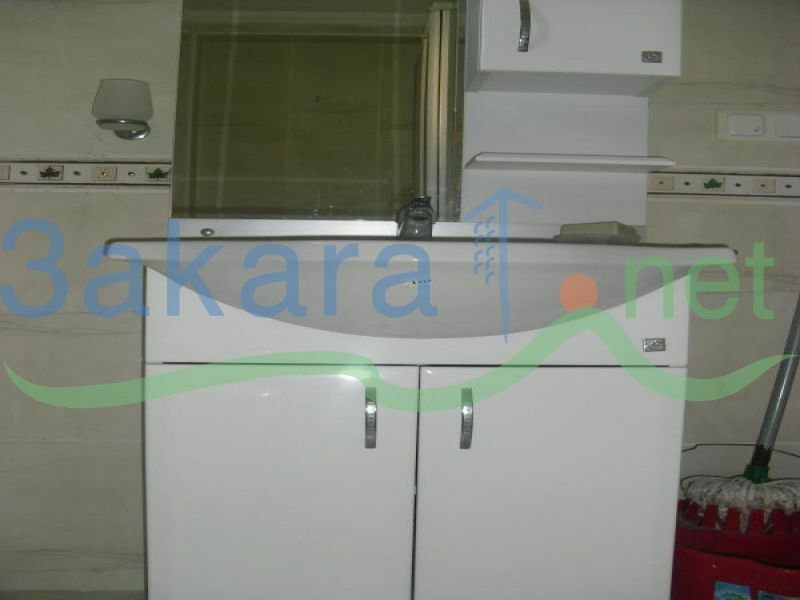 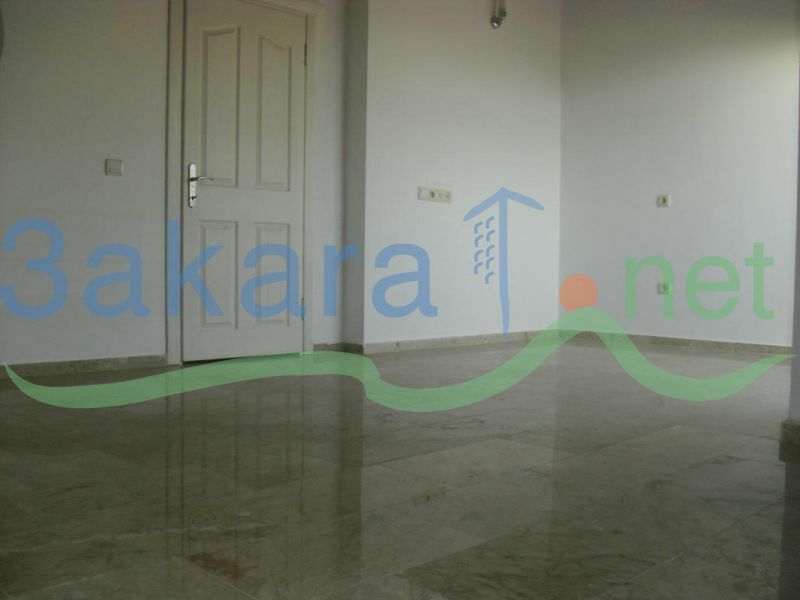 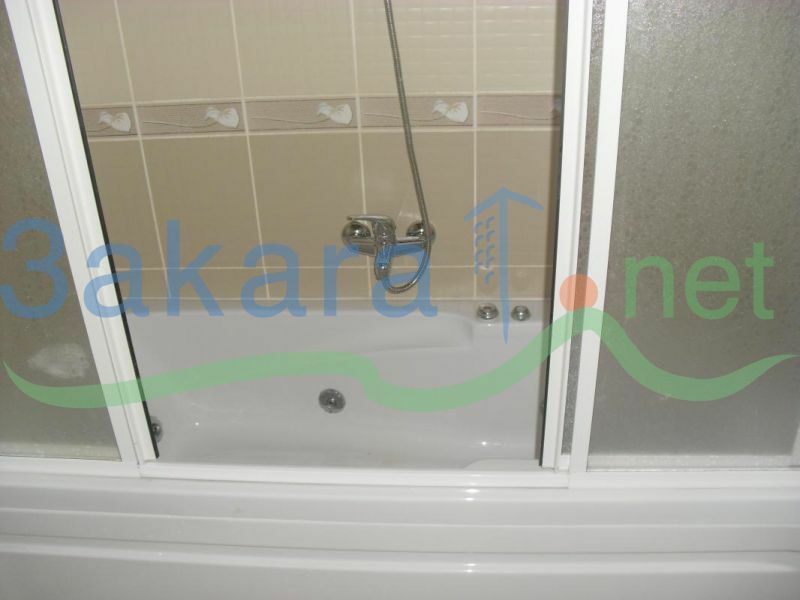 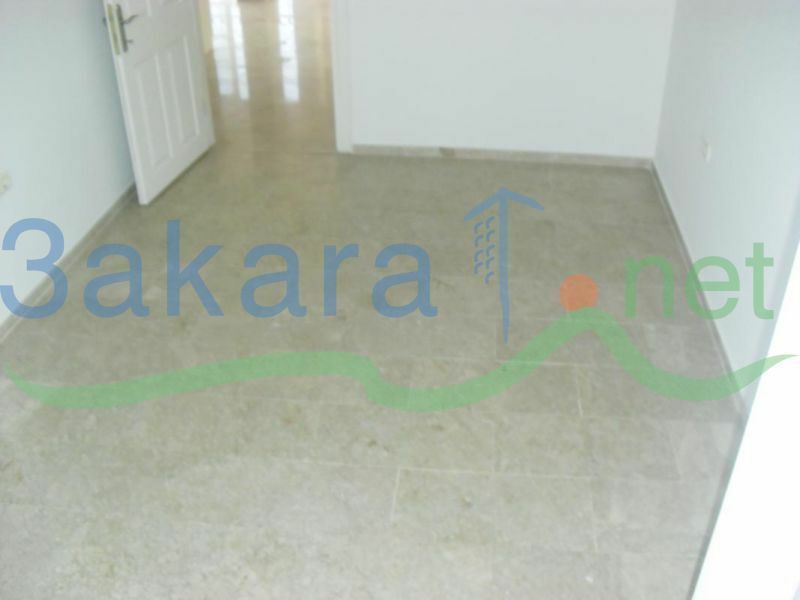 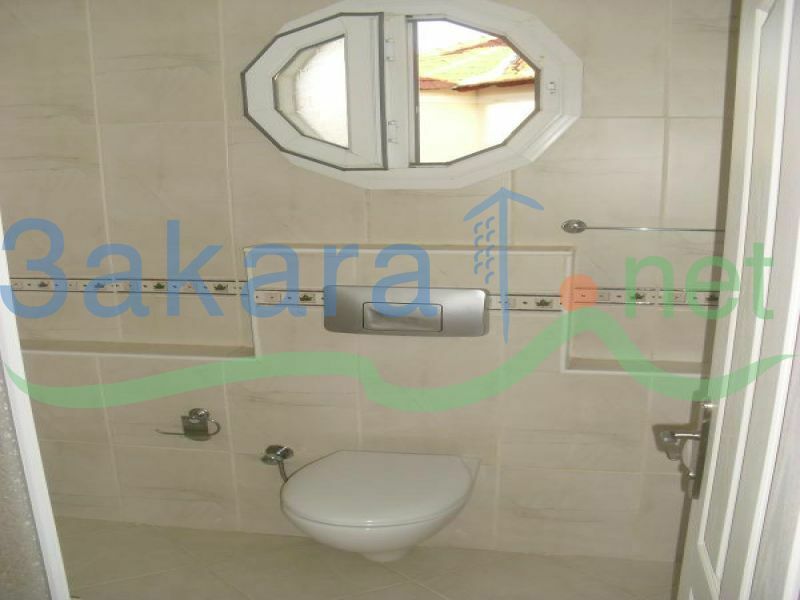 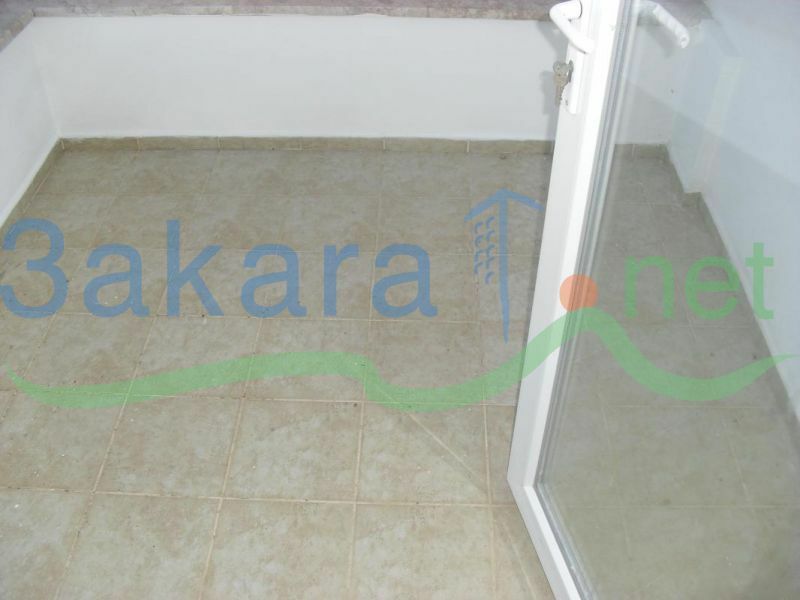 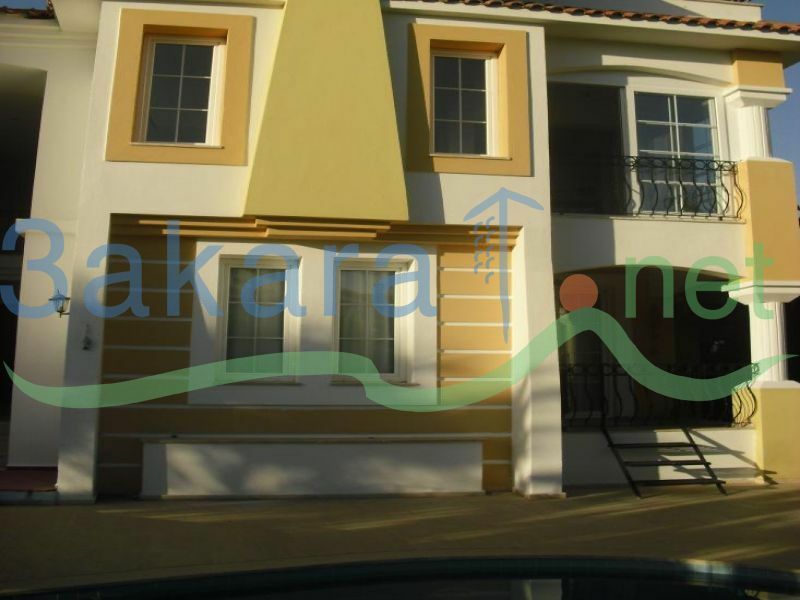 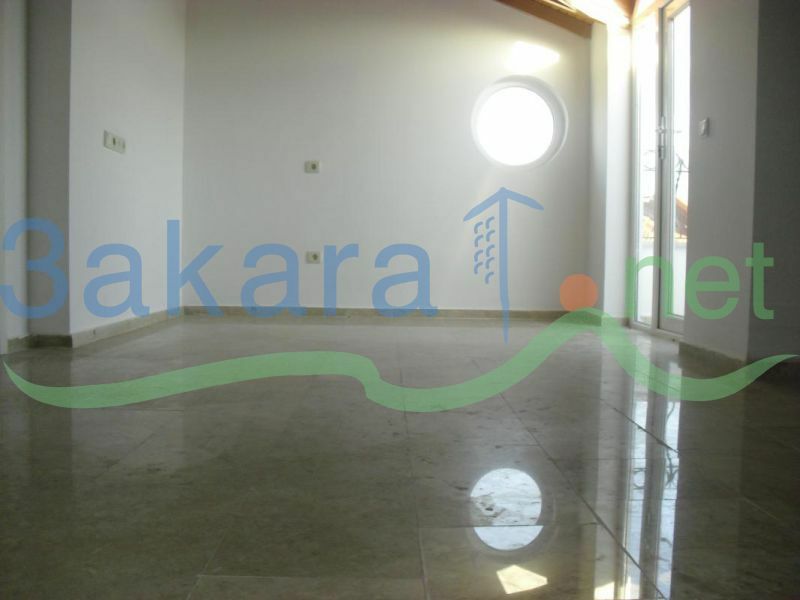 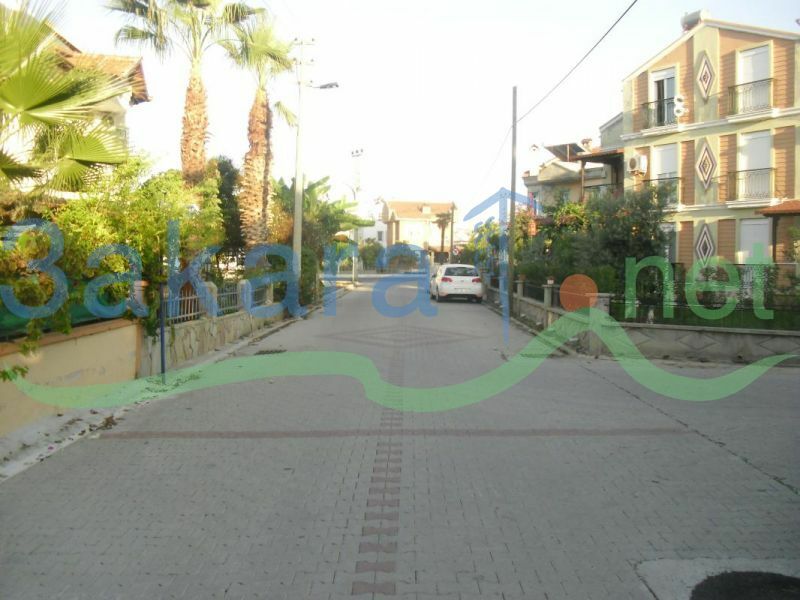 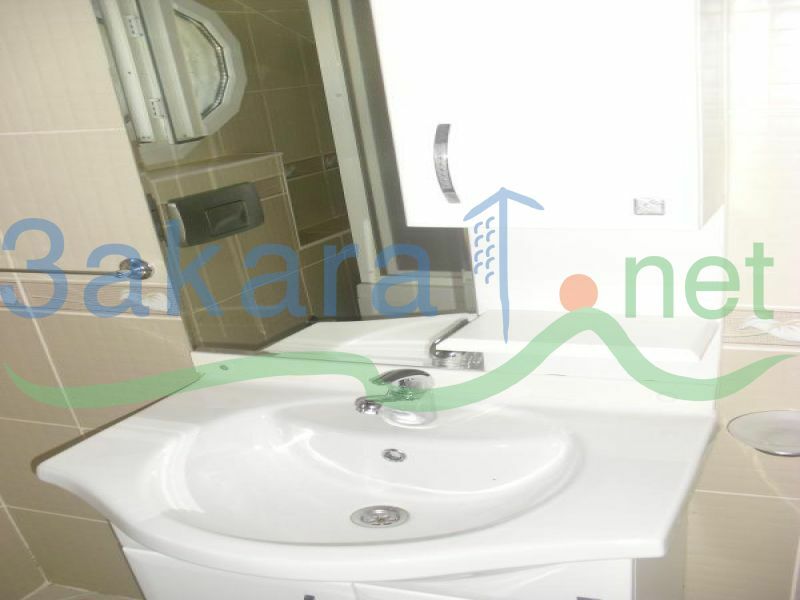 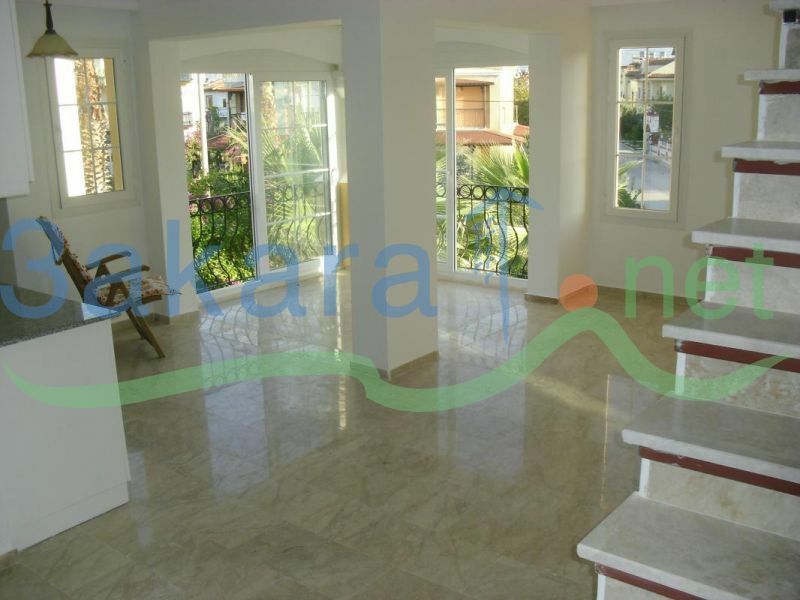 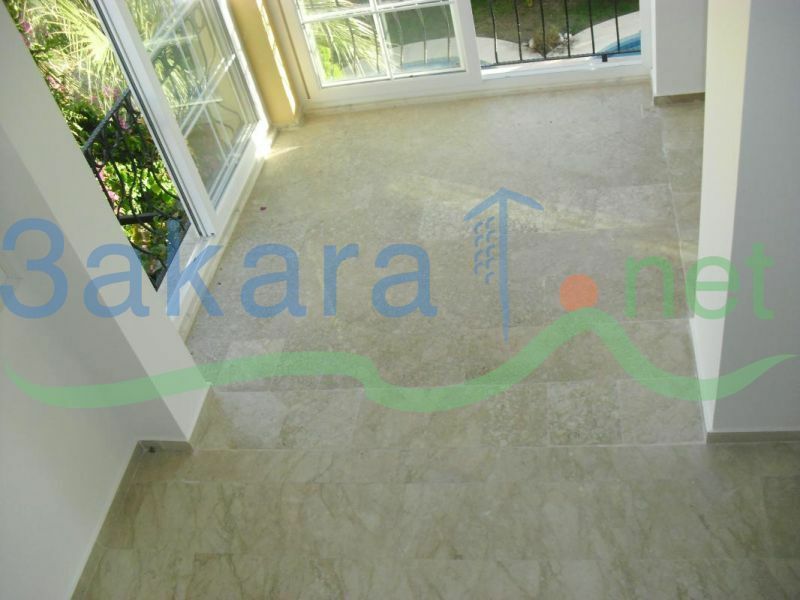 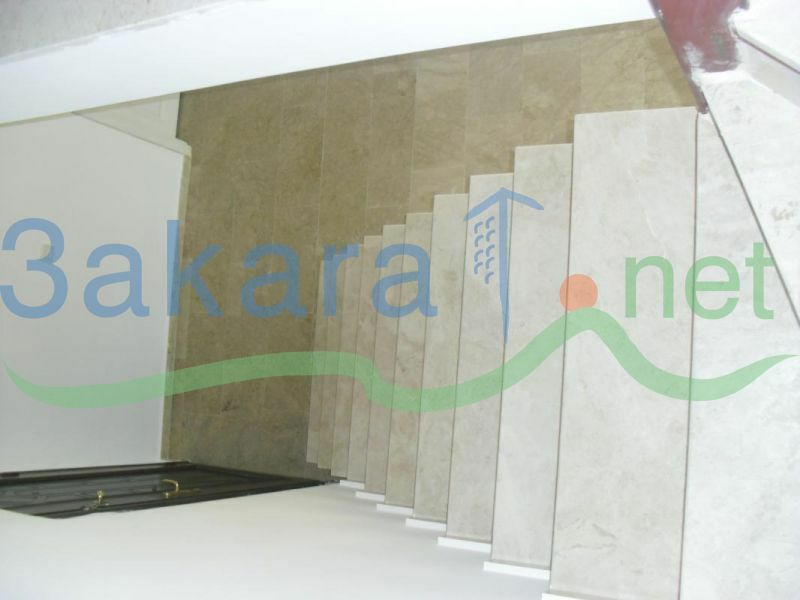 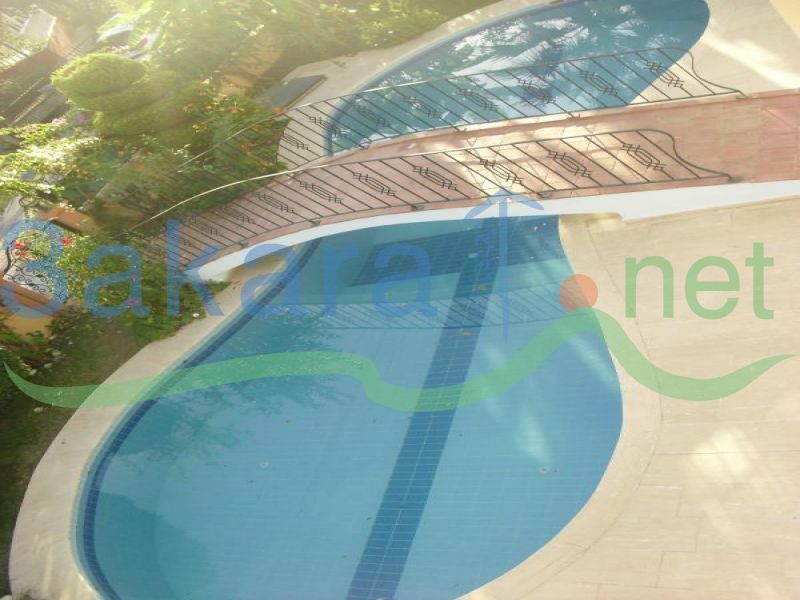 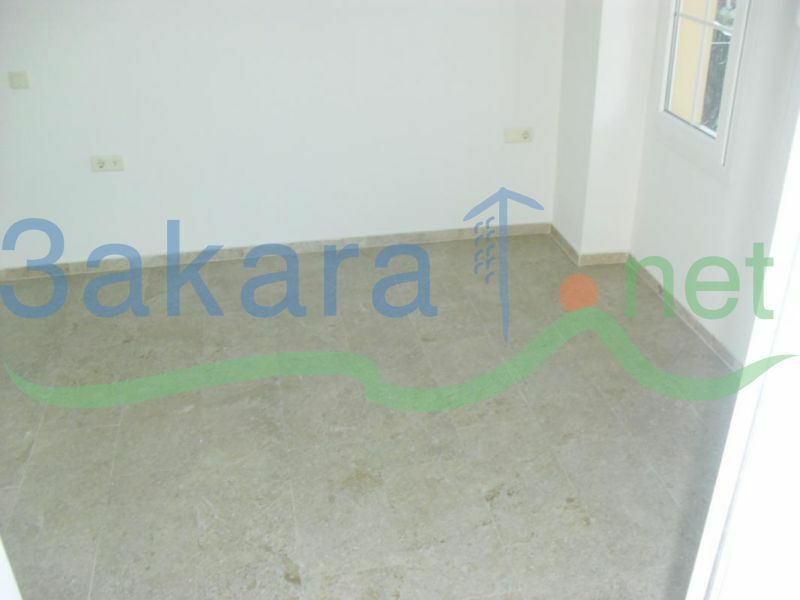 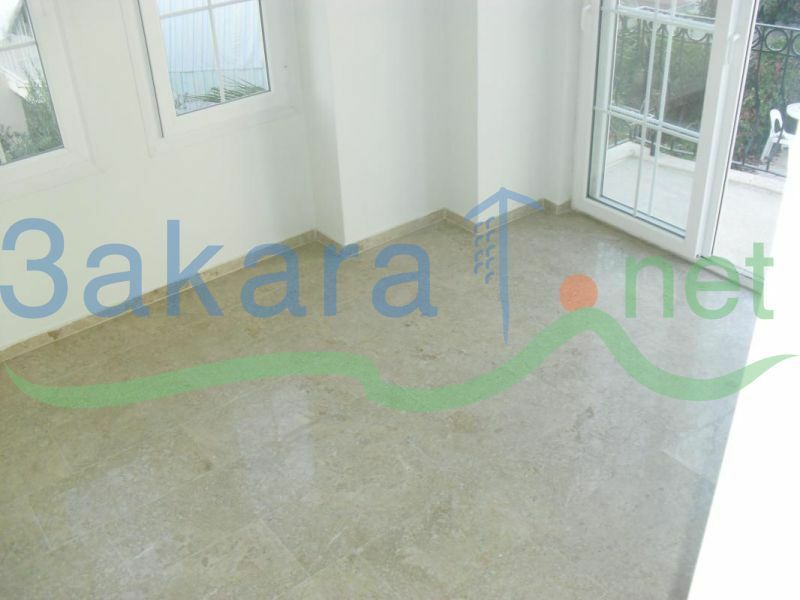 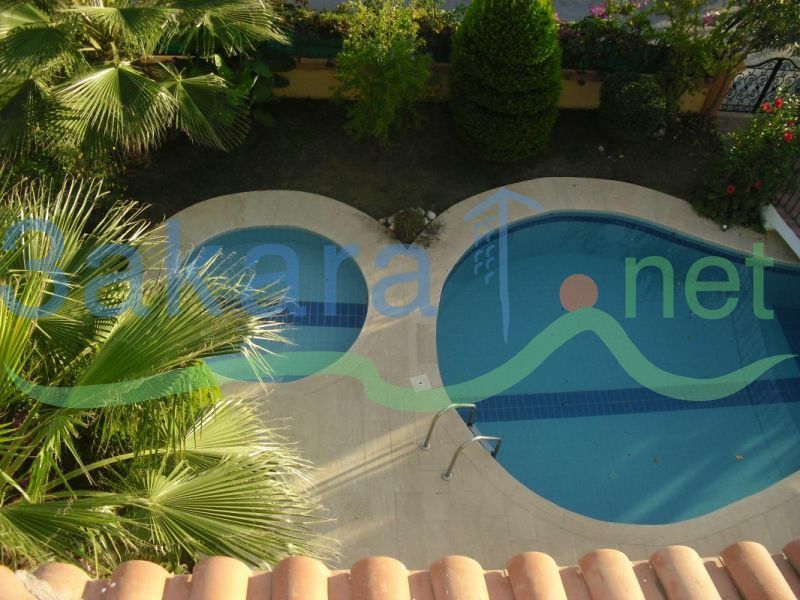 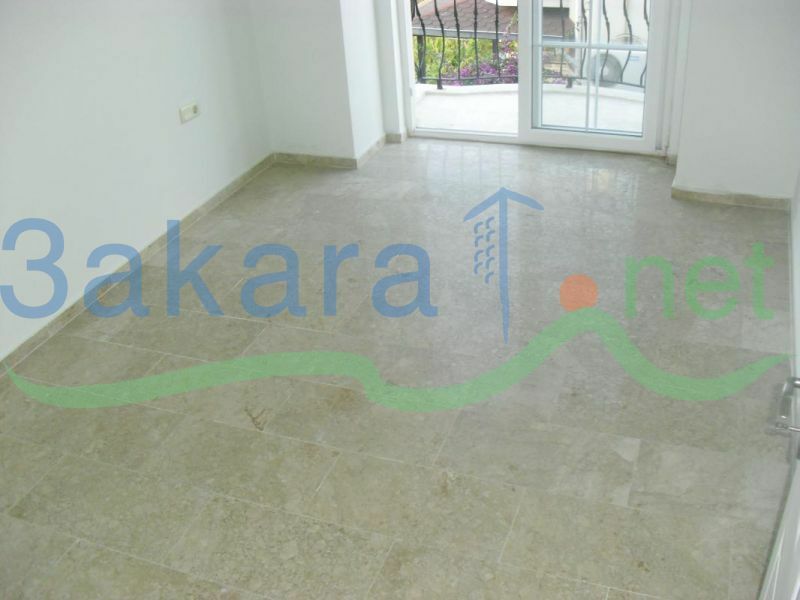 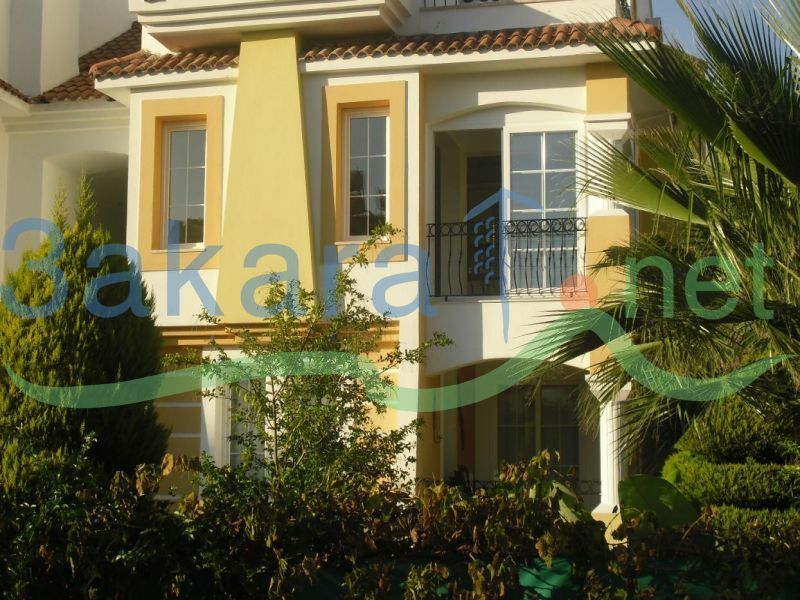 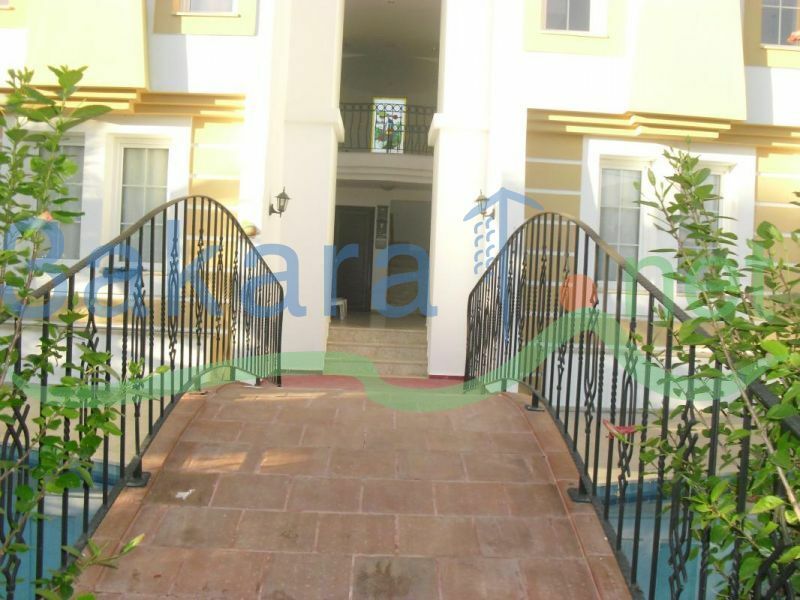 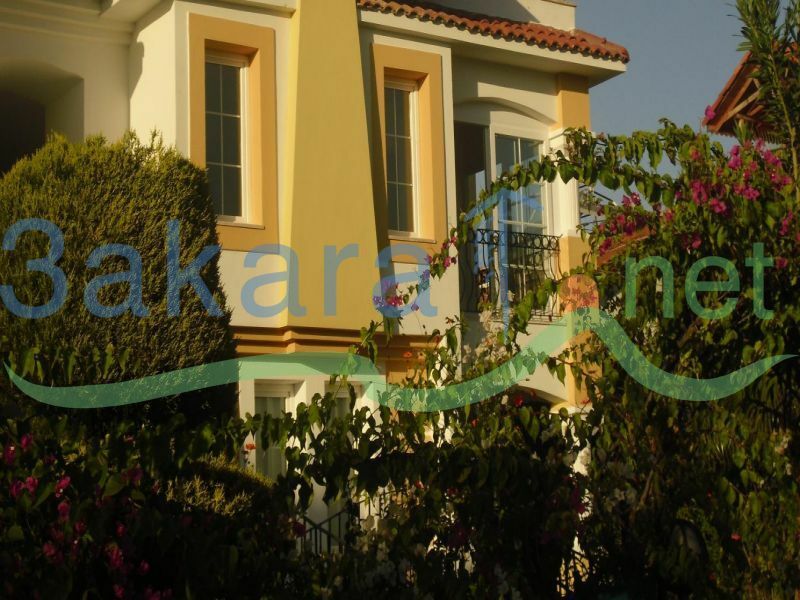 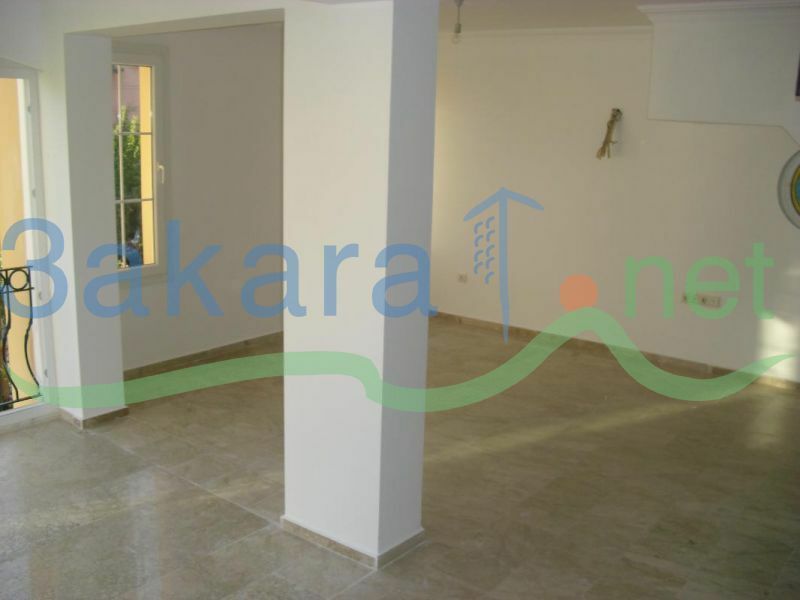 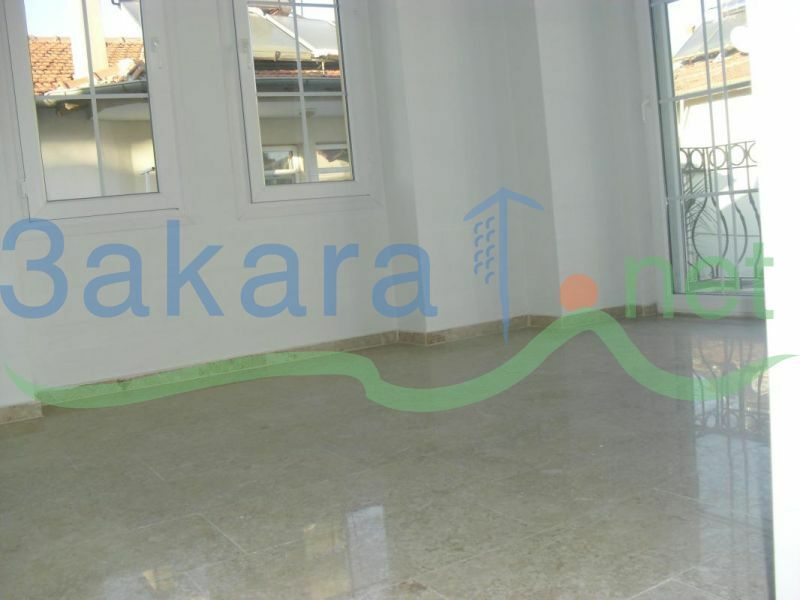 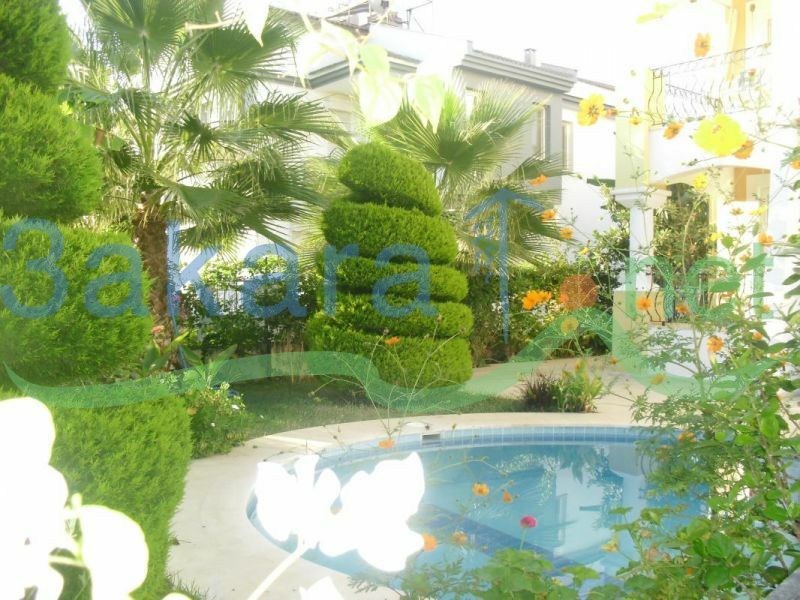 A 130 m2 apartment for sale in Calis Turkey. 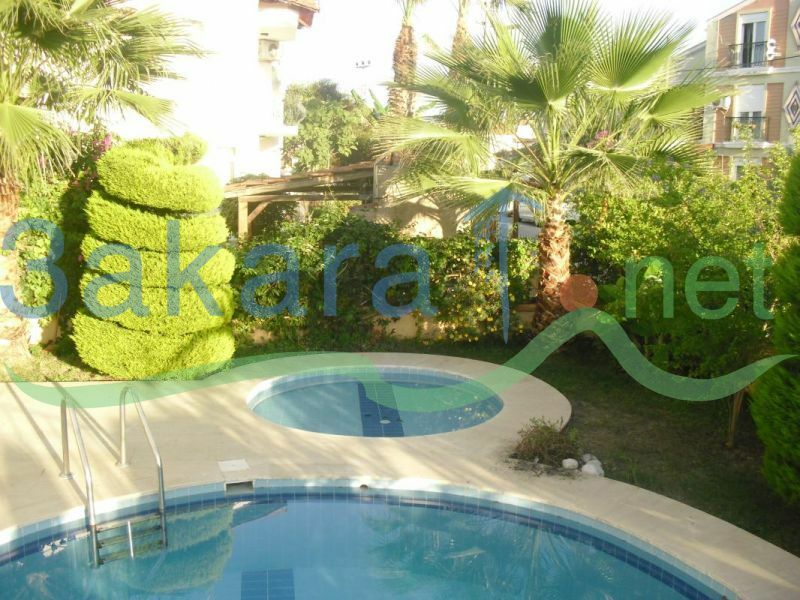 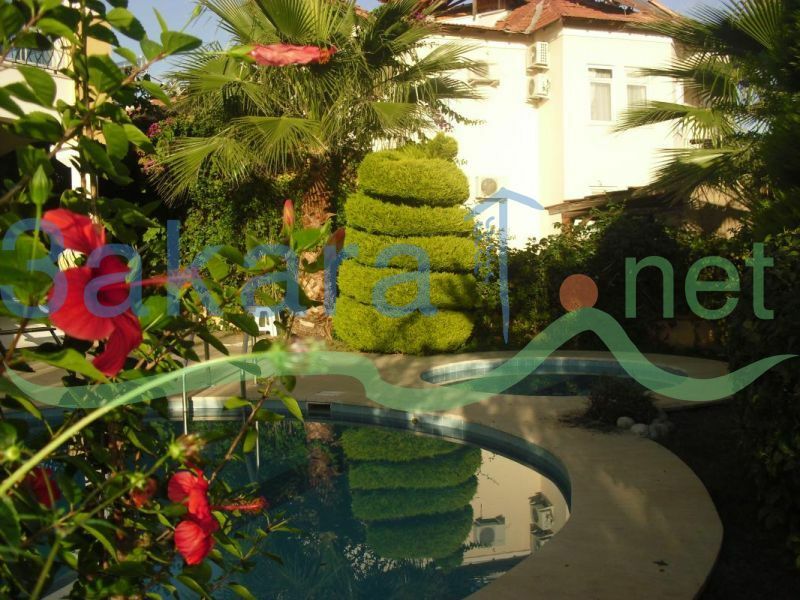 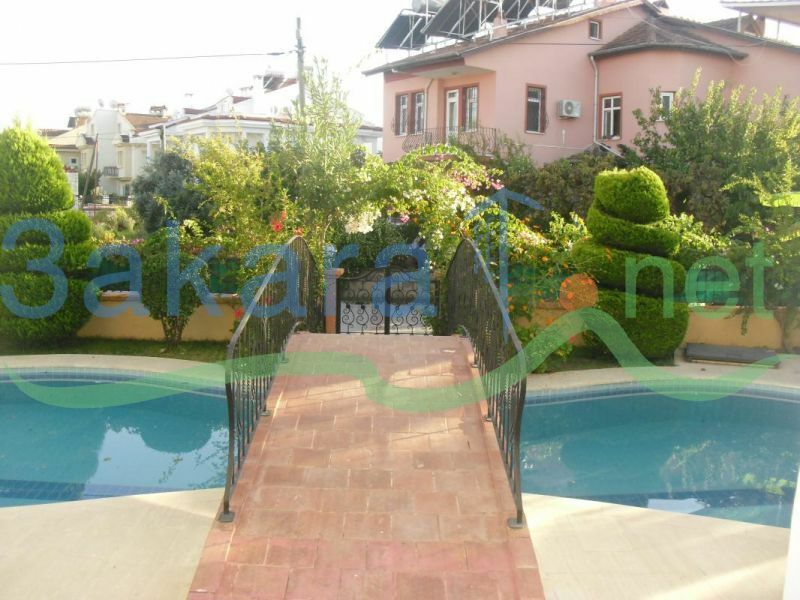 General Specifications:	•Located in Calis •Dublex Apartment •Net 70 sqm •3 Bedrooms and 2 Bathrooms •Open plan kitchen •Bathroom fittings included •Large communal swimming pool •Landscaped Garden •5minutes to Calis Beach by walking •Near to Main Road, Hospital, Sıpermarkets and Tennis Court. 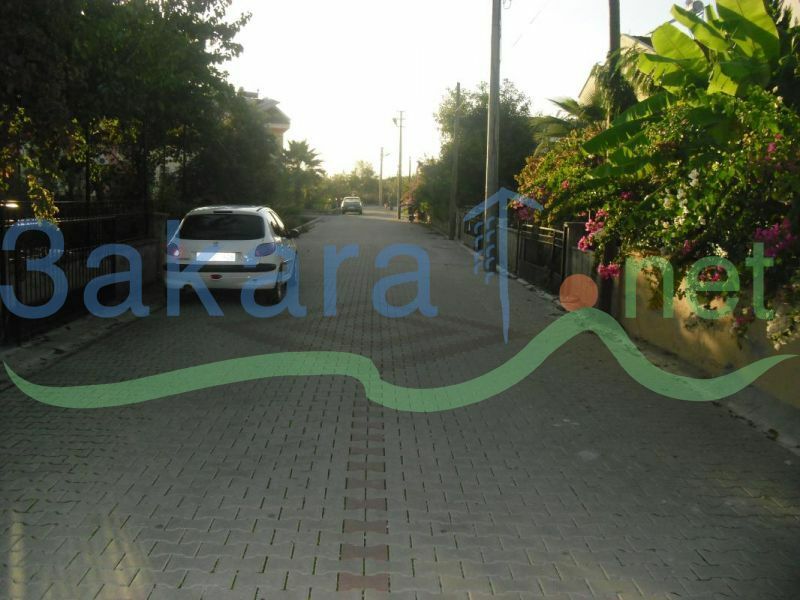 •Easy Access to the Fethiye Centrum.